How do we teach children? 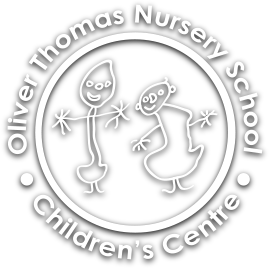 On the 29th of March our Nursery was inspected by Ofsted. We are very pleased that we have retained our Good grading. Thank you to everyone who filled in the online parents questionnaire.